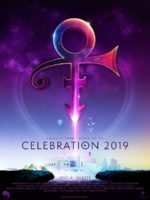 During the recording sessions with his side project band The Family, Prince also wrote the eight tracks for Madhouse, his new jazz infused project that would in 1985 be known simply as 8. 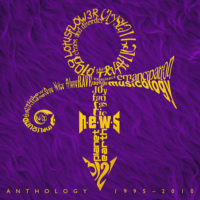 The ‘group’ at this juncture comprised only of Prince and Eric Leeds, however the ensemble was widened for the release of Madhouse’s second album. All the tracks for Madhouse 8 was written by Prince and recorded at his home studio in Galpin Blvd. between 28 September and 1 October 1986. 8 and its follow up album, 16, are named to correspond to the the number of tracks they accumulate; each of the tracks are merely numbered. 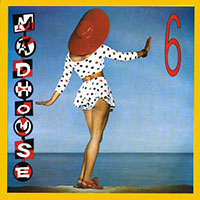 Madhouse 8 is Prince’s first instrumental album, and was followed by Madhouse 16 in 1987. Prince is credited but only under the name of Madhouse. Cover trivia: the female on the album’s sleeve is Maneca Lightner. a model who had first met Prince at a record signing when she was aged 16 and some years later they met again and was asked to model for the covers of 8, 16 and the bands unreleased third album 24. In later life she founded a talent agency. 1 Released as a single.